When cold weather looms and chunky turtleneck knits are in high-demand, it&apos;s easy to justify wearing a messy bun or beanie seven days a week. 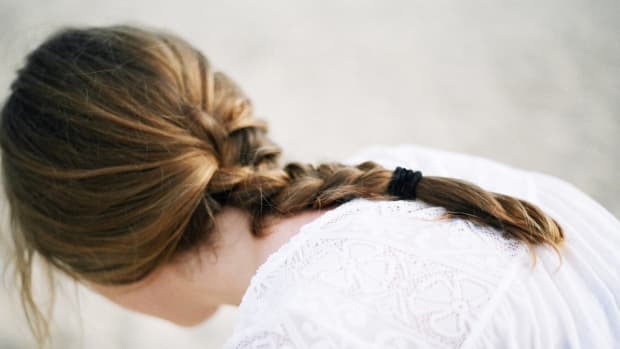 But winter, unlike humid summers, is the time to take advantage of the cool temps and wear your hair down. 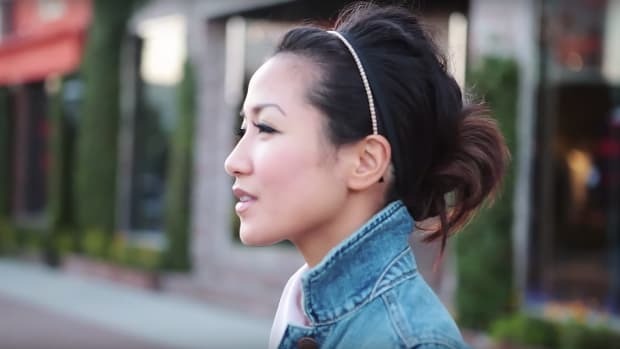 Channel a little whimsy into your winter routine with these romantic half-up hairdos. Whether it&apos;s a day at the office or a night at the ski lodge, these classy styles are an antidote to any winter style blues you might be feeling. If you&apos;re not a fan of the traditional tightly pulled-back half updo, consider Kate Bryan&apos;s carefree twisted half updo. 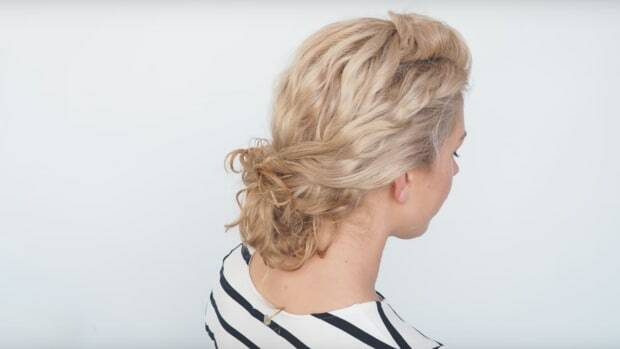 This look might seem complicated, but it only requires a few bobby pins and a curling iron. We&apos;re all about options, and, clearly, Nee gives us just that. 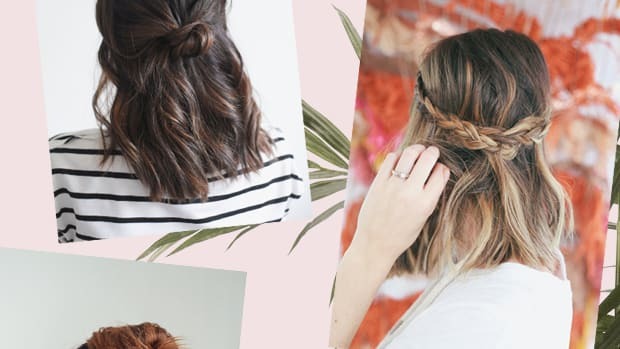 With three beautiful half-up looks, we&apos;re struggling to pick just one. Good thing there are seven days in a week. OK, so who has been trying to master Ariana Grande&apos;s signature high half pony for a while now? If it&apos;s you, check out Ellarie&apos;s tutorial to get the one big secret for nailing this look. Our first reaction to this look is, "Whhaaat?" Our second reaction is to immediately learn how to do it. 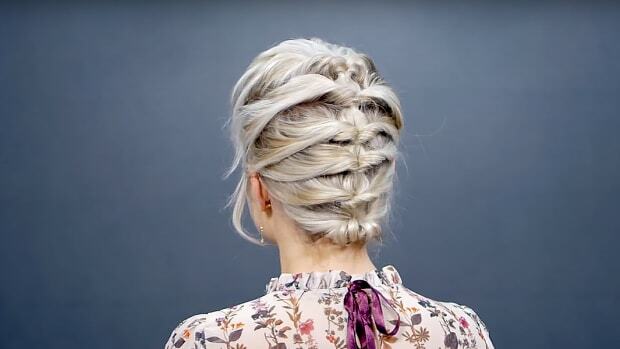 Alex shows us how this mermaid-worthy pull-through crown is done, and thankfully, it&apos;s way easier than it looks. We honestly would have never thought of creating such a unique half-updo. I guess that&apos;s why we have Luxyhair&apos;s tutorial, right? 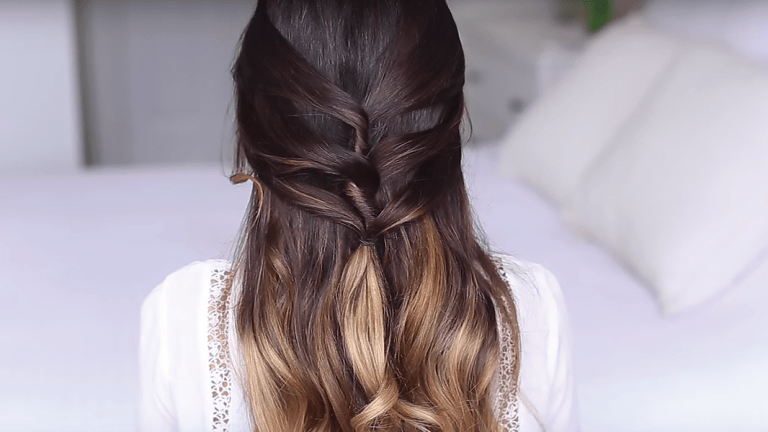 This twisted faux fishtail look is something out of an elvish fantasyland, and we are all about it. If you just want to take baby steps right now, this is the perfect look for you. 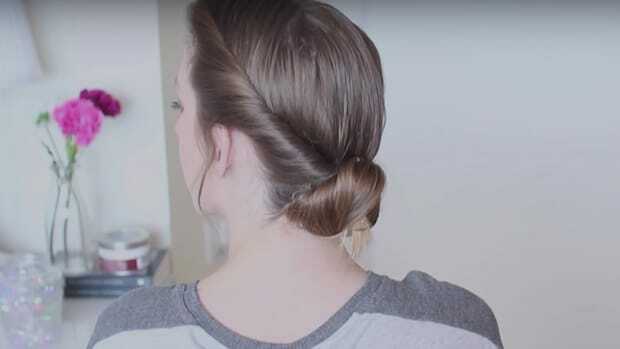 Bobby Glam gives us a super easy to achieve twisted half up do that anyone can master! Hair accessories? We&apos;re down. Claire Ashley gives us one of the most romantic looks with this headband accessory worthy of a medieval princess. 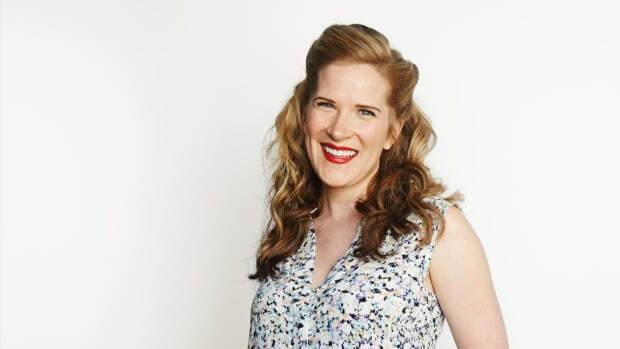 We can always count on Missy Sue to give us some intense #hairgoals. 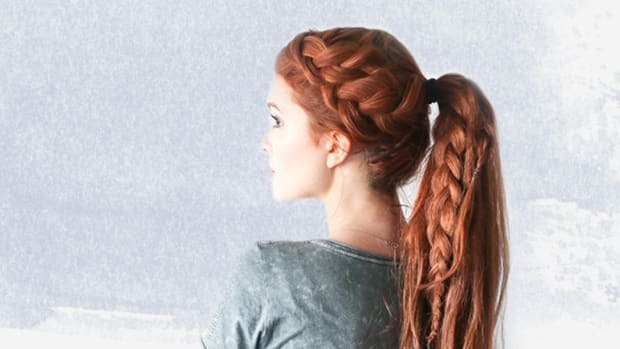 This intricate Dutch braid might take a few tries, but it&apos;ll be worth it!